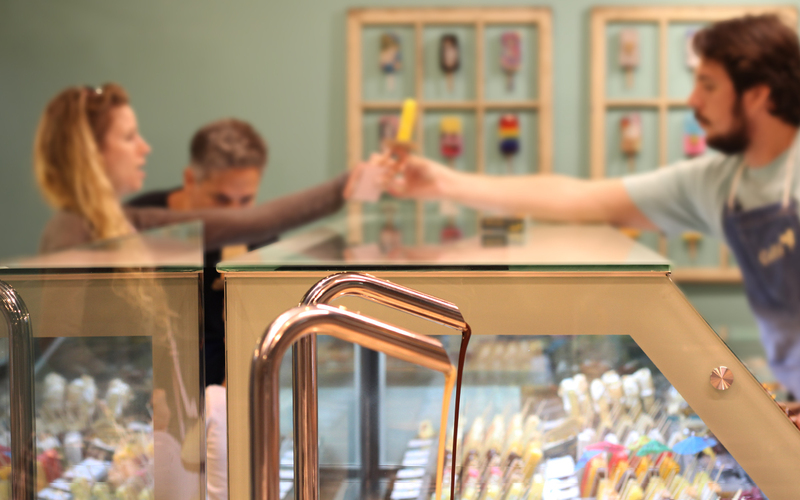 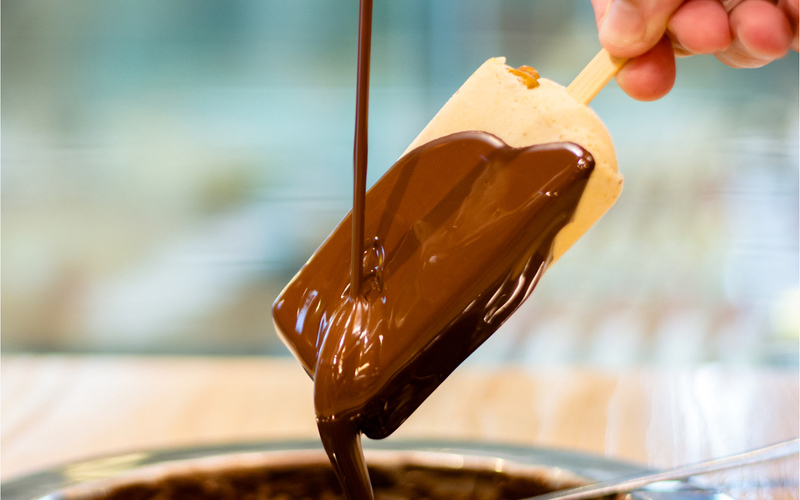 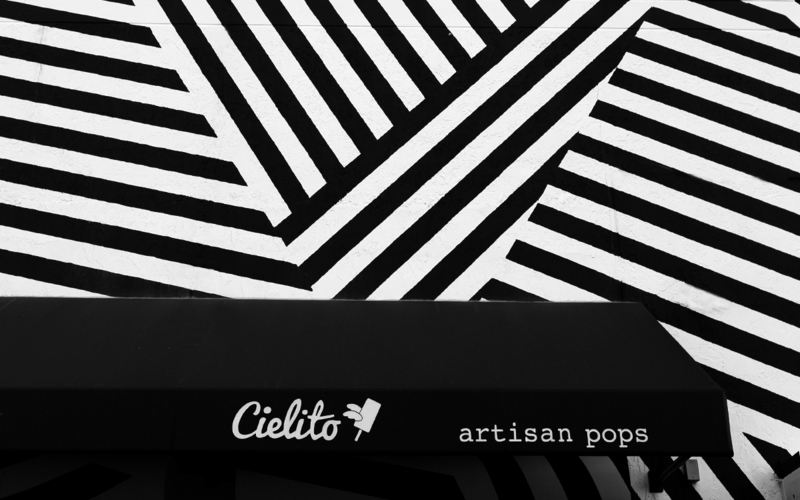 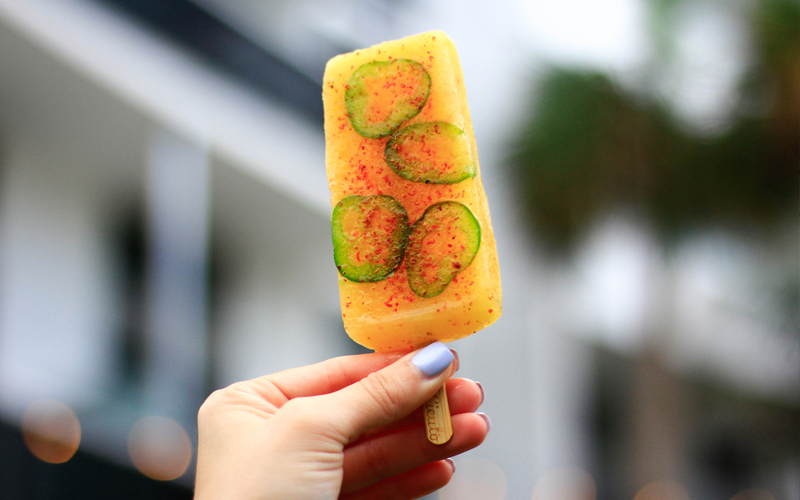 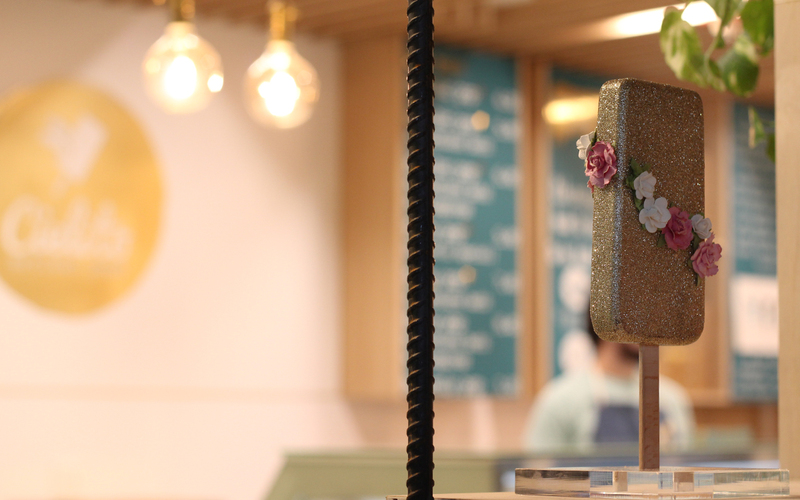 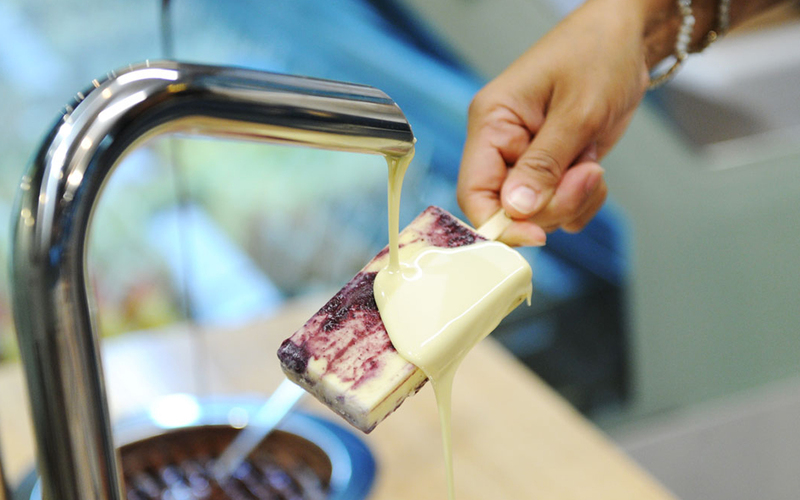 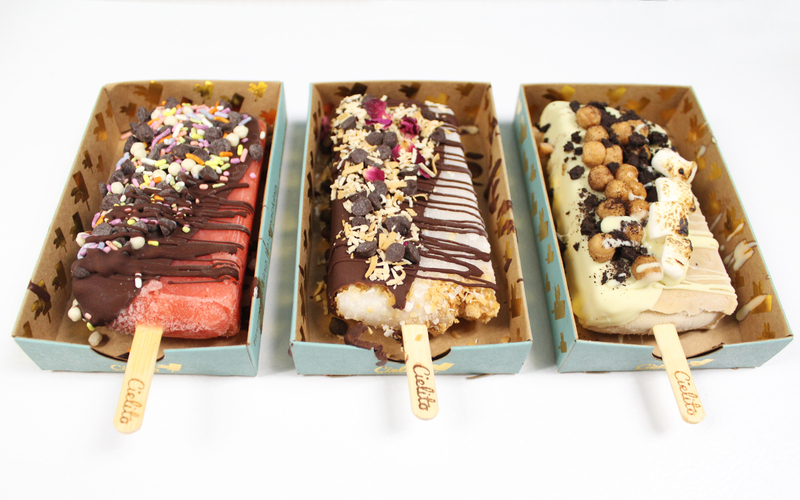 Located in the heart of Wynwood, Cielito is Miami’s FIRST artisan ice pop store of its kind, offering a variety of delicious pops to please every palate! 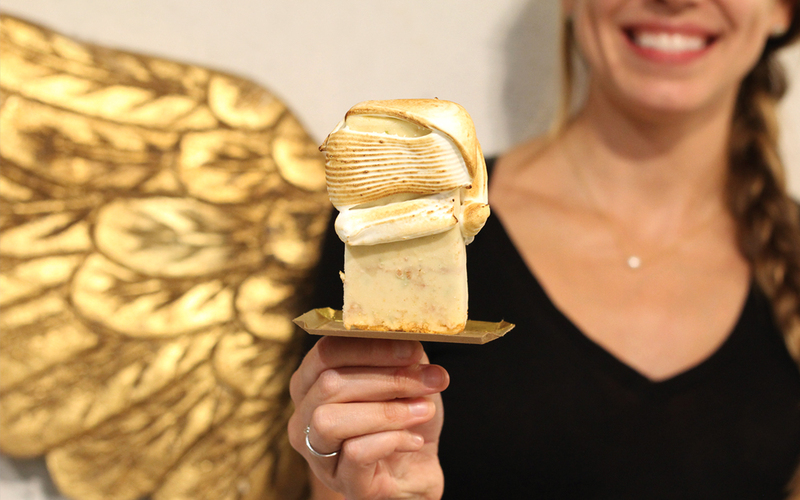 Not your conventional ice cream shop, Cielito offers hand crafted and high-end frozen desserts, as well as pastries and assorted gifts. 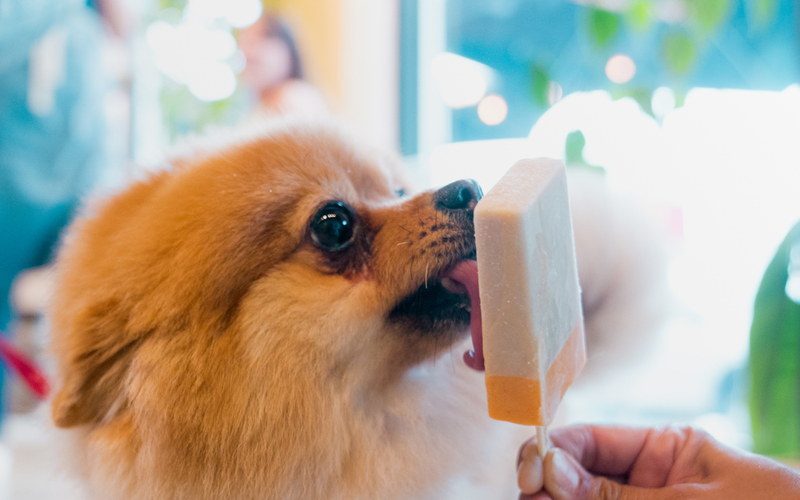 A family-friendly ambiance lends to the fun and artistic feel, offering indoor and outdoor seating, perfect for any pet owner, with dog friendly ice pops included. 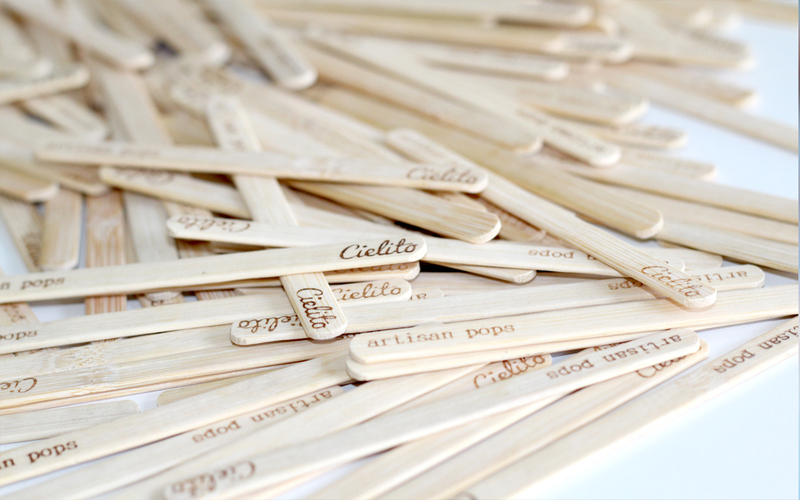 At Cielito, we’re approaching sweets in a new way and we invite you to join us on our journey. 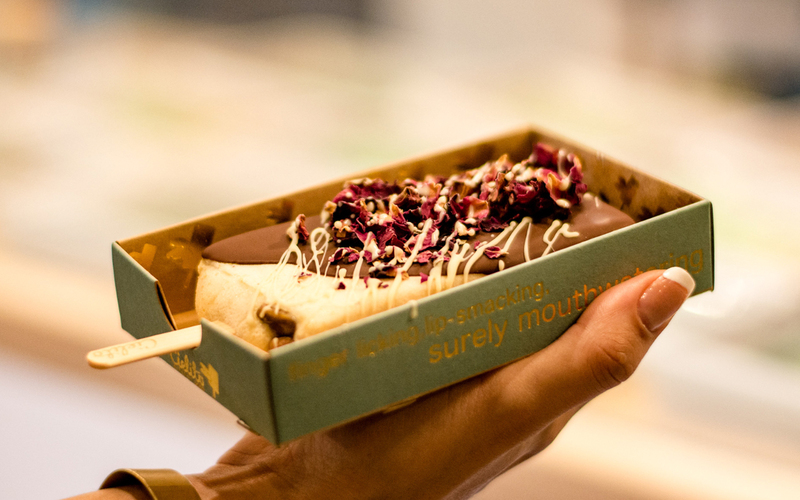 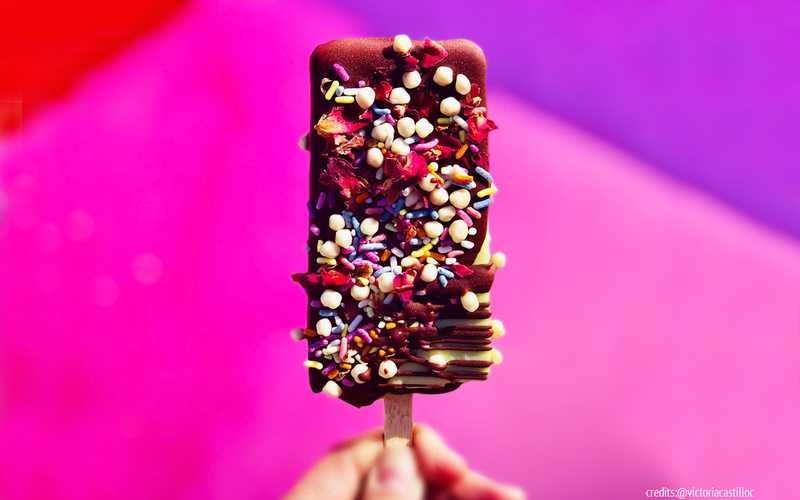 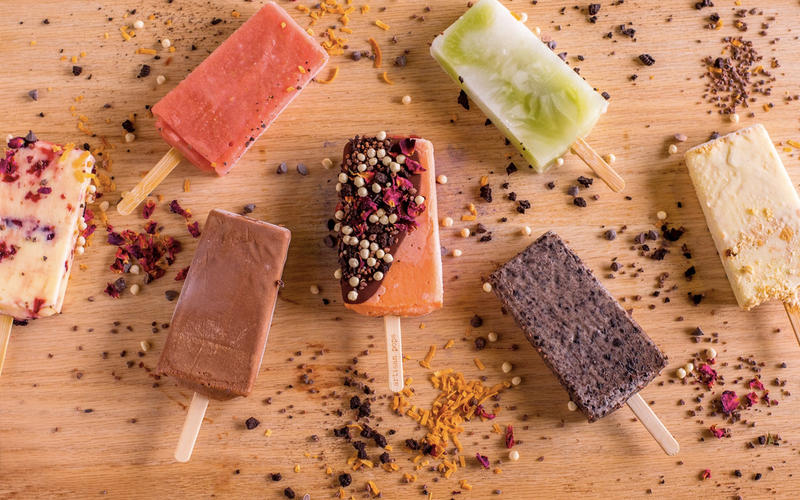 Whether you’re craving something light and fruity or you’re in the mood for chocolate, we cater to each customer’s needs and customize each pop so that it’s just right for you.